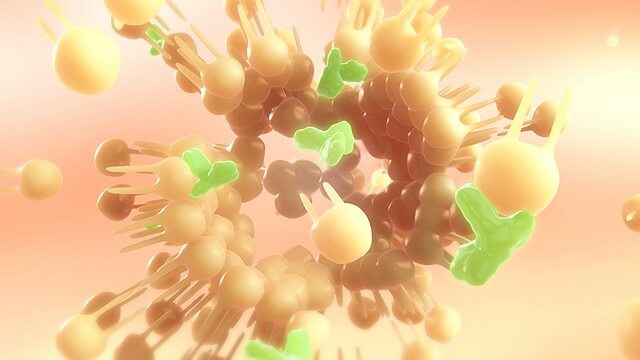 1-minute animation that discusses phytosome technology and the role of EGCG, the key component in green tea extract. One key for this project was to show how phytosome technology may be utilized to help EGCG cross the lipid wall of intestinal cell membranes, making it easier for the body to absorb it.  This is one of a series of animations created for the Creative Solutions team.